E: Quality control, Quality check individually before packing, try to make sure each item is in good condition. F: Application, good for bracelet, gemstone, necklace, gold and sterling silver jewelry, watch, timepieces cleaning and wiping. 5. Applied widely in jewelry and watch cleaning, packing, gift packing, cosmetics packaging, business promotion. 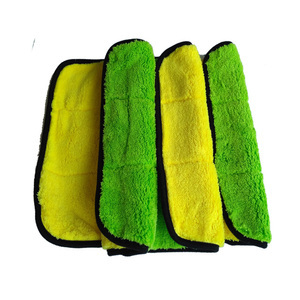 Hengshui Qinghe Import And Export Trade Co., Ltd.
high quality double-sided flannel microfiber cleaning cloth Microfiber cleaning cloth is made by microfiber,which is soft touch and has great cleaning power. It can be used for glases cleaning, it also can clean optical lens/ glasses / screen and other digital products. 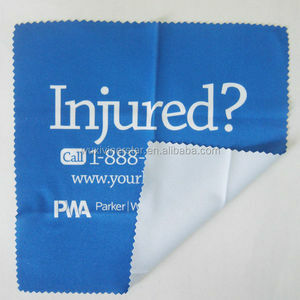 Parameter Name high quality double-sided flannel microfiber cleaning cloth C omposition 80%polyester and 20%polyamid. 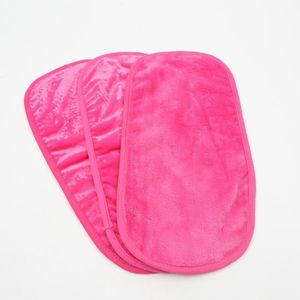 Alibaba.com offers 2,161 cleaning cloth flannel products. About 22% of these are 100% cotton fabric, 22% are flannel fabric, and 4% are bag fabric. 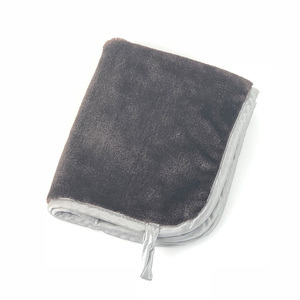 A wide variety of cleaning cloth flannel options are available to you, such as bedding, bag, and garment. You can also choose from tear-resistant, shrink-resistant, and anti-static. As well as from 100% polyester, 100% cotton, and polyester / cotton. And whether cleaning cloth flannel is plain, twill, or plaid. 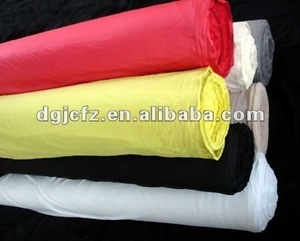 There are 2,154 cleaning cloth flannel suppliers, mainly located in Asia. The top supplying countries are China (Mainland), India, and Pakistan, which supply 99%, 1%, and 1% of cleaning cloth flannel respectively. 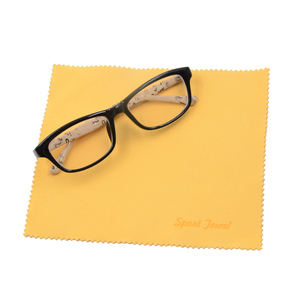 Cleaning cloth flannel products are most popular in North America, Western Europe, and Mid East. You can ensure product safety by selecting from certified suppliers, including 198 with Other, 197 with ISO9001, and 41 with BSCI certification.